Non-slip Yoga Mat Perfect for use with yoga, Pilates, and strength training, it also provides a comfortable surface for sit ups, crunches, and push up for a less stressful core workout. It can be used indoor, outdoors, at home or in the studio this Yoga Fitness Mat lightweight design and vibrant color will aid in your calm relaxation as well as your vigorous workout needs. 1. Q: What if I get the TPE Yoga Mat with bad issues? 3. 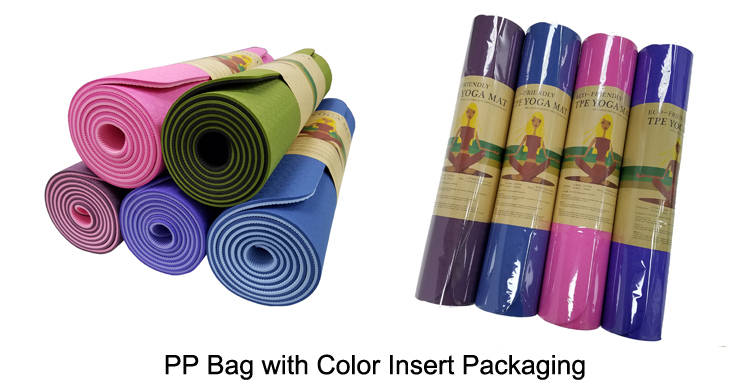 Q: Does your TPE Yoga Mat comes with heavy smell? 4. Q: Can I use the water to clean the Exercise Yoga Mat? 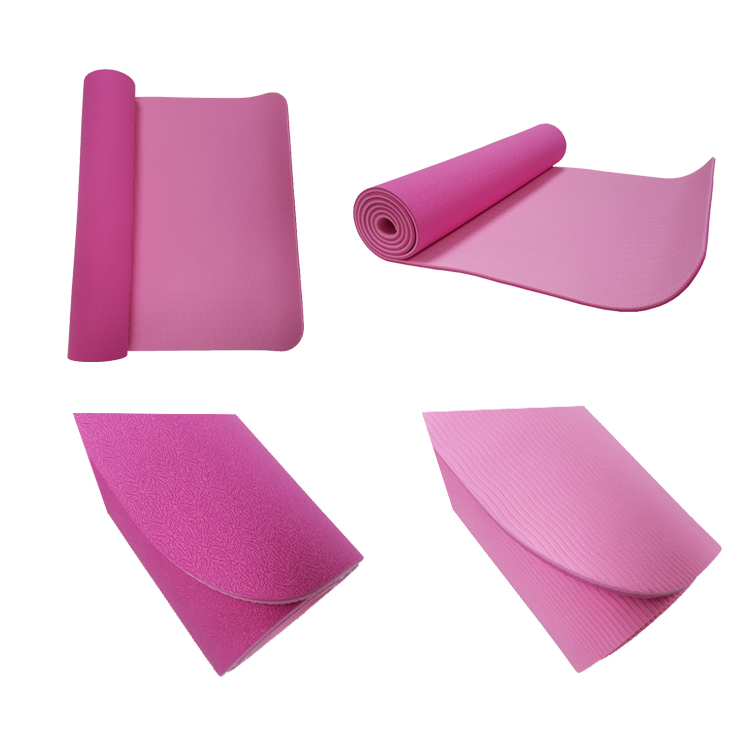 Looking for ideal Non Toxic Yoga Mat Manufacturer & supplier ? We have a wide selection at great prices to help you get creative. All the Cheap Yoga Mats are quality guaranteed. 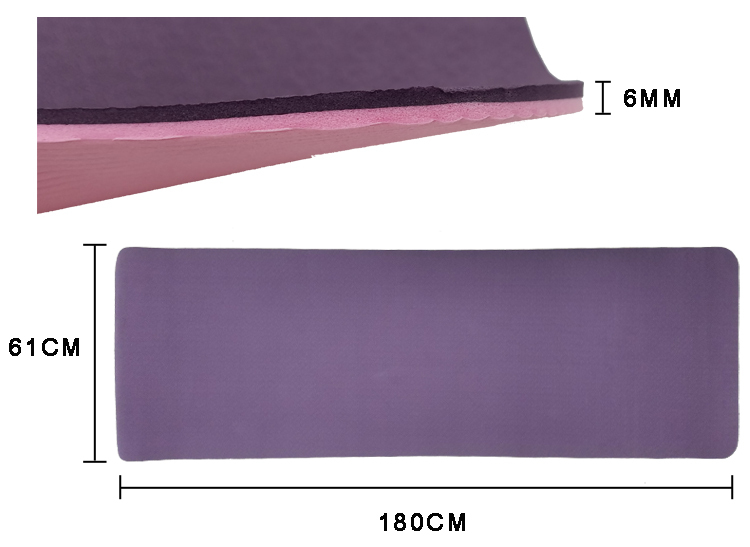 We are China Origin Factory of TPE Material Yoga Mat. If you have any question, please feel free to contact us.